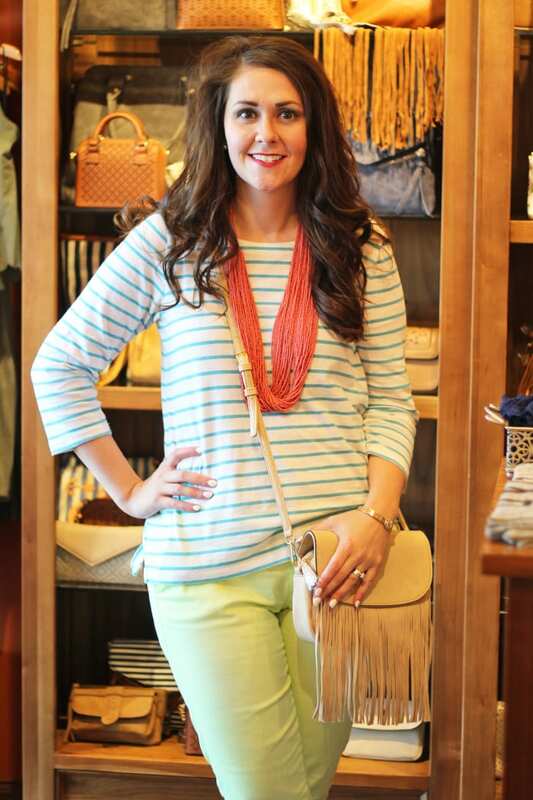 Last Friday, I hosted a small styling class at Francesca’s at their Lexington Green location. 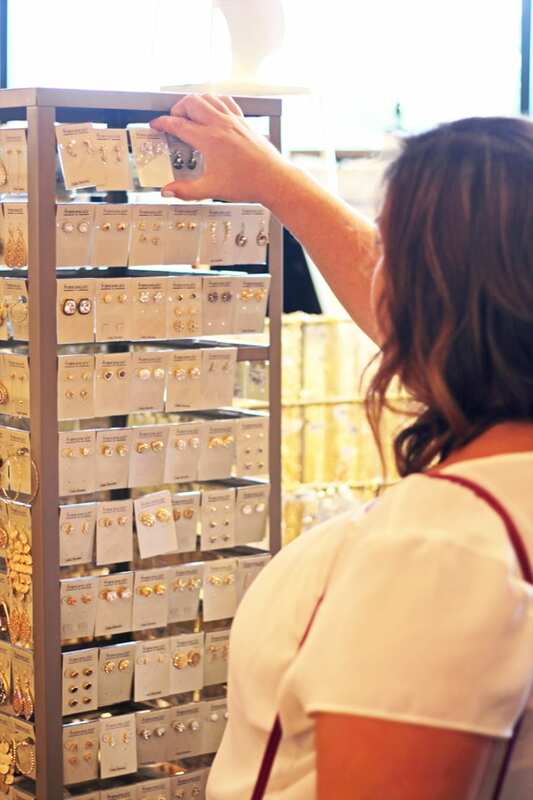 We had fun refreshments and two giveaways–a giftcard to Palmer’s Fresh Grill + a tassel necklace/hammered gold earrings set! The theme was how to accessorize. I love accessories! They can truly completely change the way an outfit looks–you can make a casual outfit more dressy and a dressy outfit more casual. 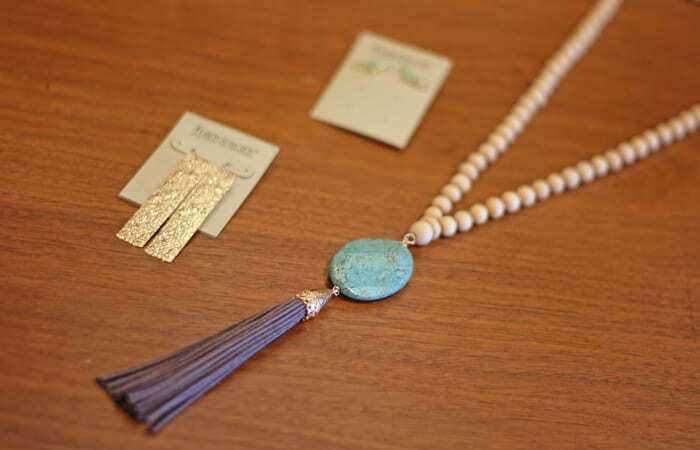 – My favorites for fall accessories include anything with tassels, fringe, or beads. 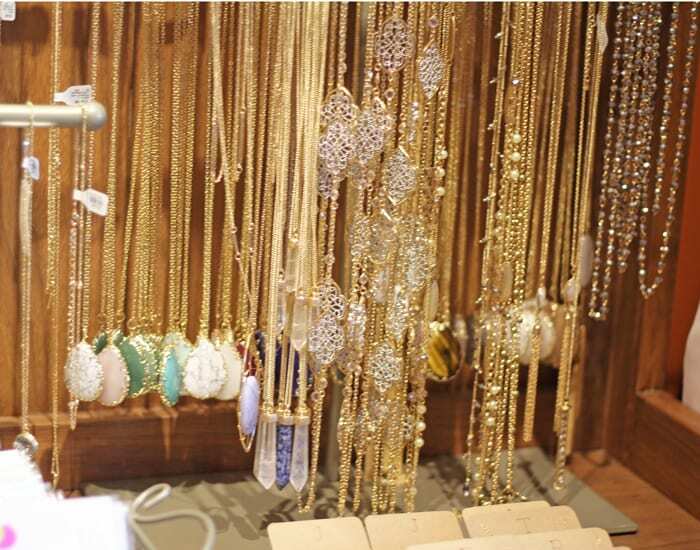 I’m also loving necklaces that incorporate stones into them, and items that have more earthy tones to them. – For a v-neck top or dress, find a necklace that nestles in the v. You can always layer a longer necklace with it if you’re wearing a tunic or dress. – For a classic crew neck, I love short statement necklaces. – For a tunic or dress, go for a longer necklace this hits your torso area/under your bust. This keeps the overall lines of your look in proportion. – If you’re looking for a new watch, try one with a leather band like this one or this one. 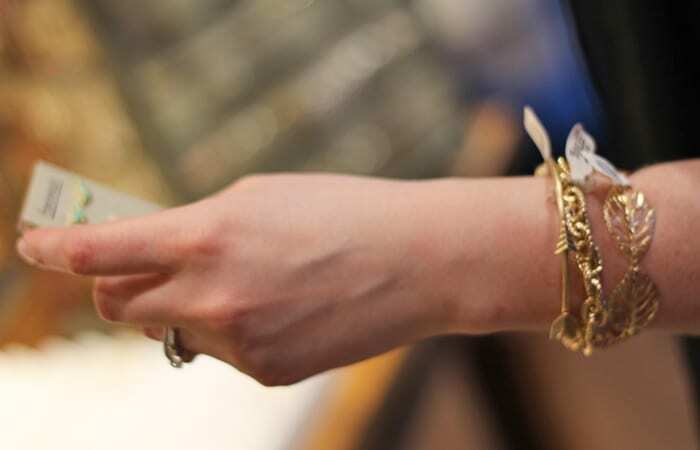 – Create an arm party of several different gold bracelets all stacked together on the same wrists. 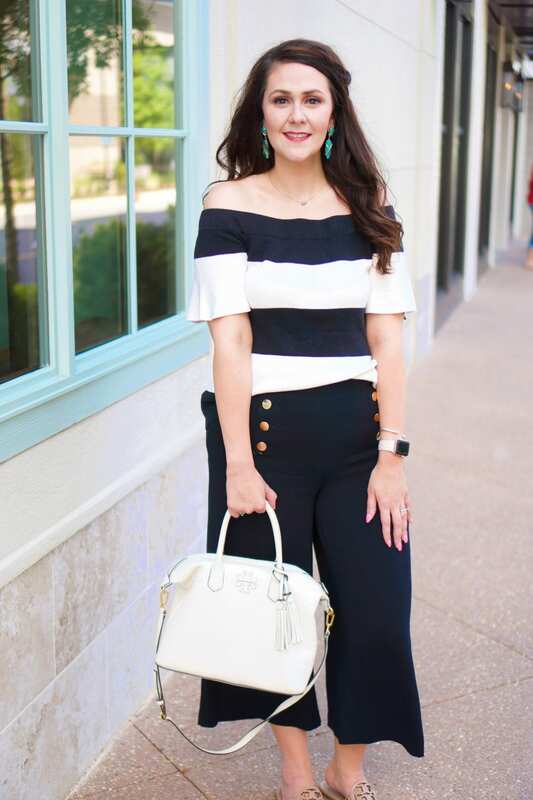 – When it comes to handbags, I’m loving crossbody bags! I’ve also purchased a backpack purse for this fall! 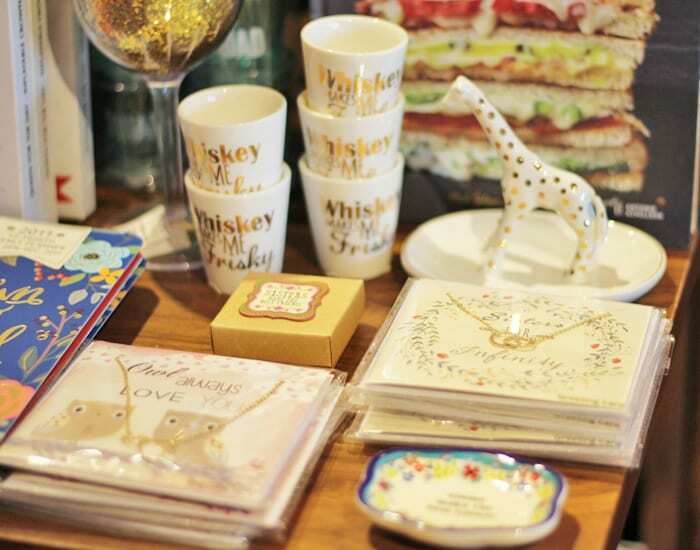 Pick one in a neutral tone–I’m especially fond of cognac! 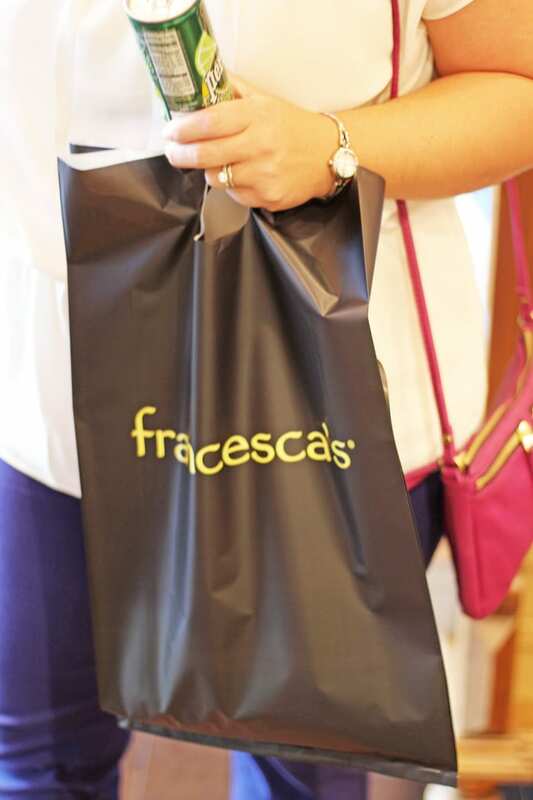 Francesca’s at Lexington Green really has some great choices when it comes to accessorizing for fall! If you live in central Kentucky, you should totally plan a girls’ night out, do some shopping, and hit up Palmer’s Fresh Grill or Jax Burgers afterwards for Lakeside Like (all in the same complex). 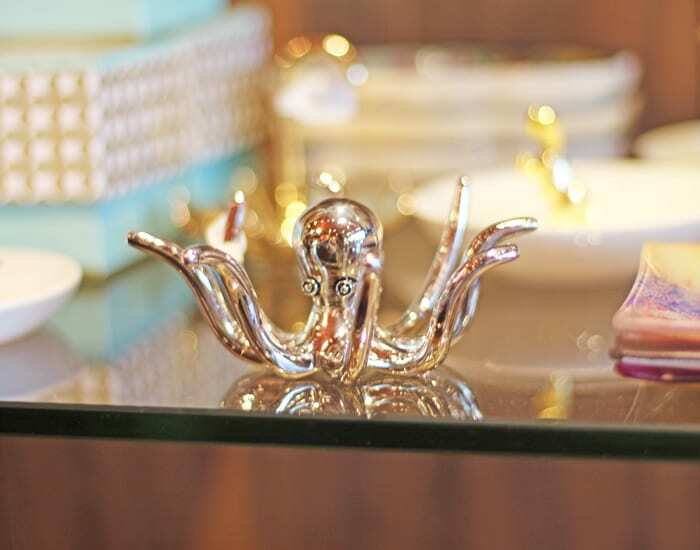 You can find everything at 61 Lexington Green Circle, Lexington, KY 40503.